If there was ever a nation that punched above its weight in terms of gourmet offerings, it’s Singapore. The island city-state boasts an embarrassment of riches from generations-old hawker centres to Michelin-starred fine dining – there seems to be something delicious at every turn. 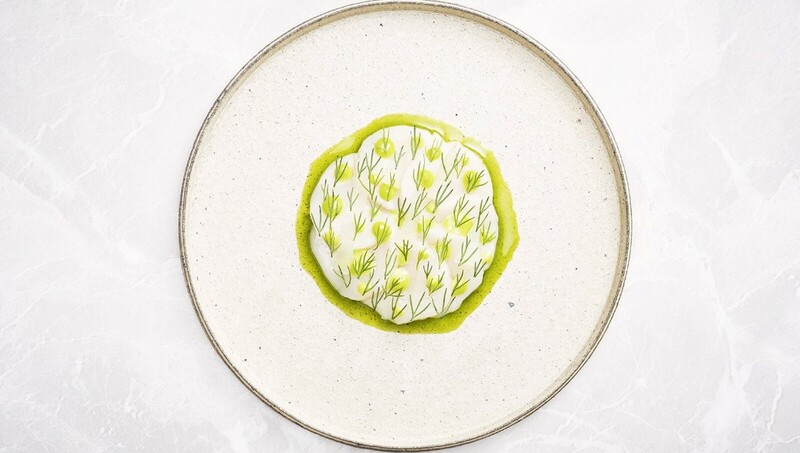 Now, following the announcement of the 2019 list of Asia’s 50 Best Restaurants, Singapore claims the continent’s most coveted tables at Odette. Housed in the iconic National Gallery Singapore, Odette serves Asian-inspired modern French cuisine, each dish presented with impeccable style and characteristic perfection. Taking its name from Chef Julien Royer’s maternal grandmother, Odette earned Asia’s Highest New Entry Award in 2017 before debuting on the culinary equivalent list last year at No.28. The restaurant, named after the co-owner's grandmother, succeeds four-time winner Gaggan in the No.1 spot. Royer’s Odette claims the coveted titles of the best restaurant in Asia and the best restaurant in Singapore. The 2019 list of Asia’s 50 Best Restaurants was announced at an awards ceremony at Wynn Palace, Macao. The 2019 list reflects the diversity and vitality of the ever-evolving Asian gastronomic scene, featuring 10 new restaurants, including a first-time entry from Malaysia (Dewakan, No.46) and a new restaurant in the Philippines (Toyo Eatery, No.43), a country last represented in the list in 2017.